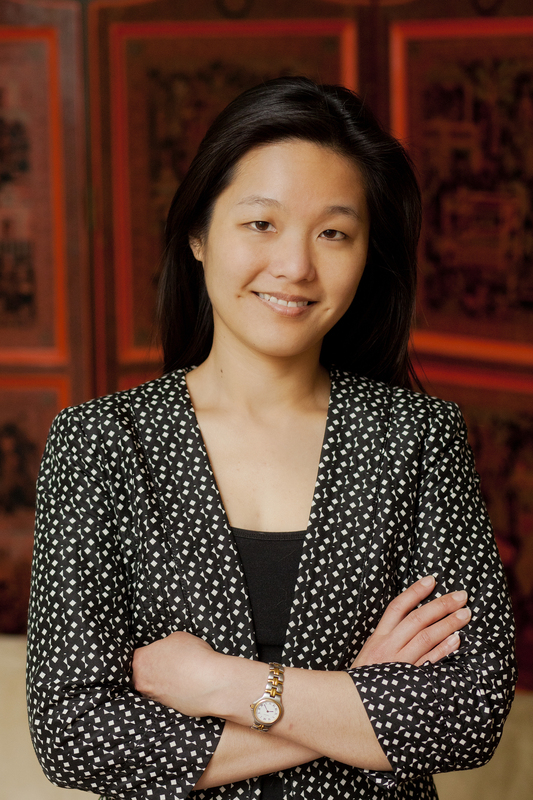 Wenchi Yu is an entrepreneur, columnist, and foreign policy analyst. She is the Founder and Managing Partner of the Banyan Advisory Group LLC, a firm connecting Asia to the world. The firm advises on strategic partnership building, market entry and expansion, impact investing and philanthropic giving, and strategic communications. Wenchi writes a bimonthly U.S. foreign policy column for Caixin, a Beijing-based media group providing financial and business news. Previously as an Obama administration appointee, Wenchi led key U.S. State Department initiatives to empower women and girls in Asia, advancing former Secretary Clinton’s foreign policy priorities. She also worked in the U.S. Congress to promote China’s rule of law development, and at the NGO Vital Voices founded by Hillary Rodham Clinton to advance women’s global leadership. Wenchi is a contributor to the Forbes and a Caixin columnist. She is also a managing committee member of the Suu Foundation, a humanitarian organization founded by the Nobel Peace Laureate Aung San Suu Kyi to advance health and education in Myanmar. She is also an Asia Society Fellow and a non-resident fellow for Project 2049 Institute, a DC-based think tank. She received her BA from the National Taiwan University and her MA in International Relations from the University of Chicago. She lives in Bangkok, Thailand.